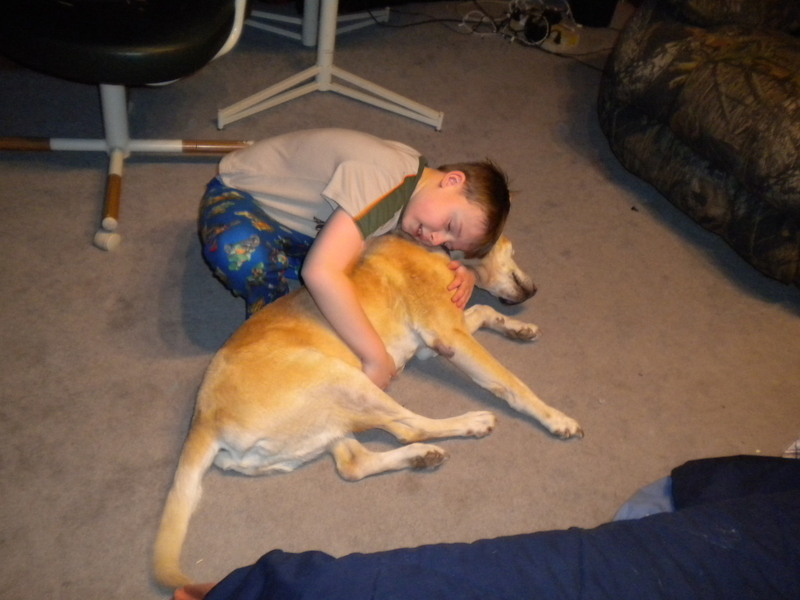 The loss of a beloved pet can be devastating to a family or to an individual. We have collected here some sites and articles that might help you realize you are not alone. editorial about a writer’s experience with his cat (see quote at right). Nieburg H A, Fischer A. Pet Loss: A Thoughtful Guide for Adults and Children. New York, Harper & Row, 1982. Kubler-Ross E. Death, The Final Stage of Growth. Englewood Cliffs, NJ, Simon and Schuster, 1986. Church J A. Joy In a Wooly Coat; Living With, Loving & Letting Go of Treasured Animal Friends. Tiburon, Calif, H J Kramer Inc, 1987. Grollman E A. Talking About Death:A Dialogue Between Parent and Child. Boston, Beacon Press, 1990. 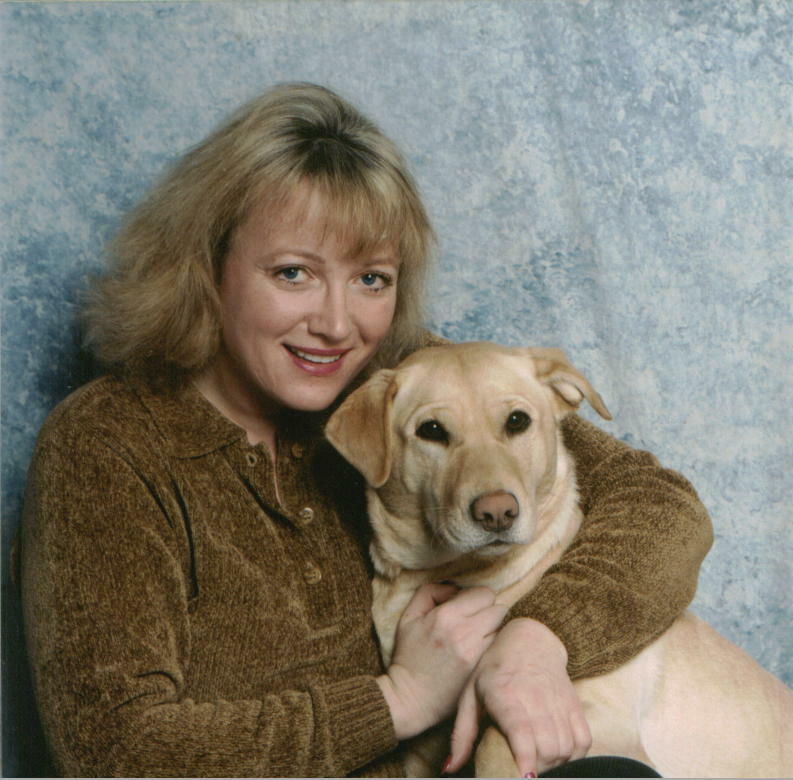 Quackenbusch J, Graveline D. When Your Pet Dies: How To Cope With Your Feelings. New York, Simon & Schuster, 1985. 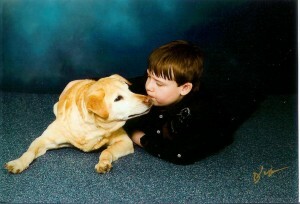 Anderson M. Coping With Sorrow On The Loss of Your Pet. Loveland, Colorado, Alpine Publications Inc., 1996. Lee L, Lee M. Absent Friend. Bucks, England, Henston Ltd., 1992. Montgomery M, Montgomery H. Goodbye My Friend. Minneapolis, Montgomery Press, 1991. 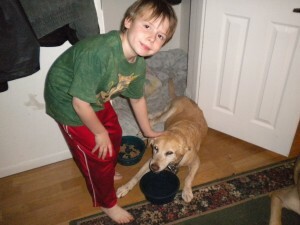 Sife W. The Loss of a Pet. New York, Howell Book House, 1993. Lemieux C M. Coping With the Loss Of a Pet. Reading, Penn, Wallace R. Clark, 1988. Viorst J. The Tenth Good Thing About Barney. New York, Aladdin Books, Macmillan Publishing Co., 1971. Rogers F. Mr. Rogers’ First Experience: When a Pet Dies. New York, G.P. Putnam’s Sons, 1988. Wilhelm H. I’ll Always Love You. New York, Crown Publishers Inc, 1985. Sibbitt S. Oh, Where Has My Pet Gone? A Pet Loss Memory Book. Wayzata, Minn, B. Libby Press, 1991. Top and bottom photos are by David Jensen of Alaska Petography.